Our Once Upon a Tune series (GoldiRocks, BeanStock, etc.) now works with a cast and crew of about 75 people! 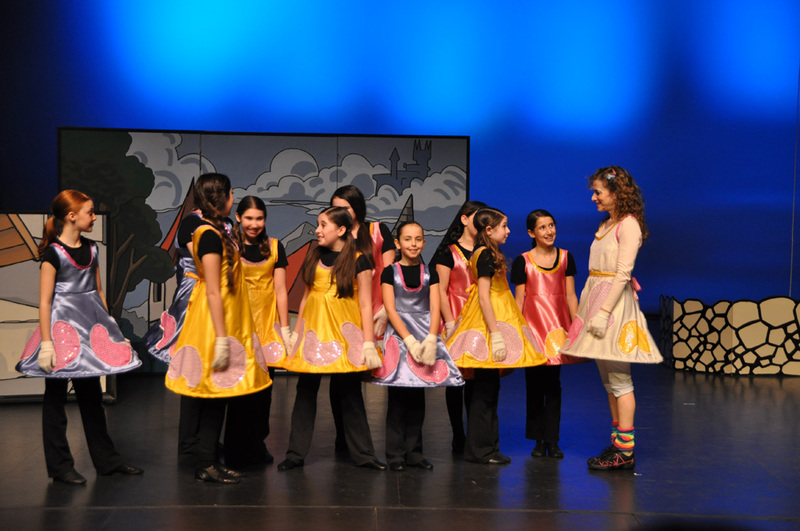 This includes 64 singing, dancing youth performers who rotate into the cast from communities around Ontario.